Since the announcement of the #Unstereotype movement in June 2016, Unilever has been on a drive to break stereotypes in the way men and women are portrayed in their advertisements. In their latest campaign for Dutch peanut butter brand, Calvé, MullenLowe Alfred has taken the #Unstereotype movement further, showcasing a female athlete as the hero. 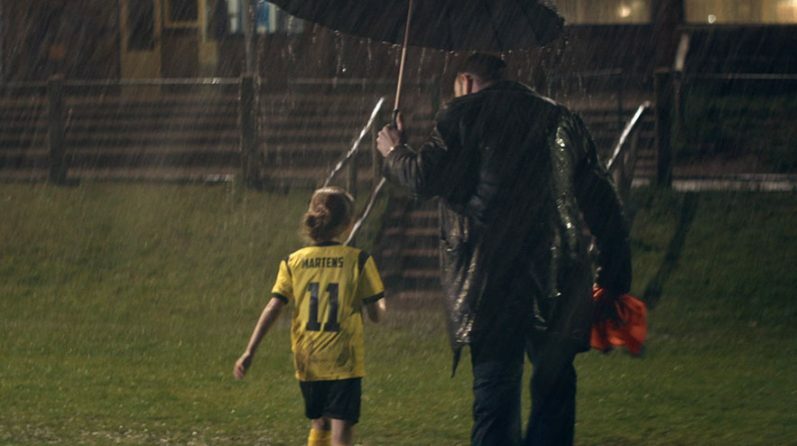 The campaign builds on Calvé’s strong heritage of featuring famous Dutch athletes in their childhood years with a young Lieke Martens (voted The Best FIFA Women’s Player in 2017) as the hero. In the spot, Martens passionately keeps on practicing in the rain after the coach calls the “guys” in from football training and, she has to be dragged off the field after not recognizing herself in her coach’s gender-biased choice of words.